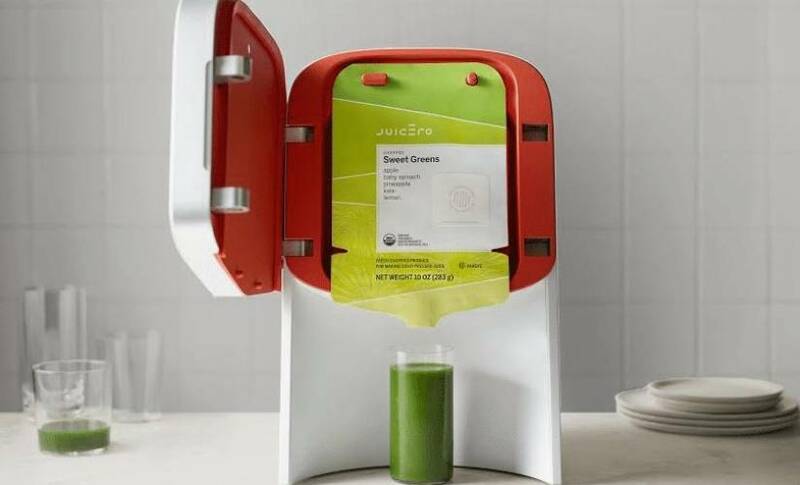 Is Juicero's failure a warning to future investment in connected products? When you consider the trajectory of connected home innovation, it’s easy to see that the big wins have been more infrastructural elements like connected lighting, utilities, and alarms rather than homewares. Particularly when investors seem compelled to invest in products as ridiculous as Juicero. In short, Juicero sold a $700 juicer with $5 pouches of fruit with a corresponding app. It sounds like the kind of product I like to laugh about on Kickstarter — and often do — yet a plethora of big-player investors put money into it, including GV (formerly Google Ventures), Nest co-founder Matt Rogers, First Beverage Group and Campbell’s Soup, to the tune of $118 million. I really started laughing when it was revealed that the juice could be squeezed from pouch without even needing a machine, just a pair of hands. Unsurprisingly, the company announced its closure of sales last week. It’s worth pulling the issues apart here. Firstly, VCs see consumer hardware as a compelling. David Krane, a partner at GV told the New York Times that Juicero was “the most complicated business that I’ve ever funded. It’s software. It’s consumer electronics. It’s produce and packaging.” Was he simply seduced by a shiny prototype that promised much but failed to deliver? I think it’s more likely to be the push of the repeat customer subscription-as-a-service model of Juicero. Products like Keurig and Nespresso set a precedence, particular where machines could only use certain brands. Campbells even tried a soup range with Keurig in 2013 but discontinued it in 2016 due to poor sales. Yet the idea must have persisted, a least in investors minds. Perhaps they were hoping to claw onto some of the pre-packaged market space as Amazon/Wholefoods are trying to turn people loyal to fresh door delivered produce? The bigger part of the whole issue is that a lot of innovation in hardware is coming from big, traditional companies and there’s the temptation to find hardware created by smaller companies like iRobot — the maker of Roomba — and Dyson — famous for their vacuum cleaner tech. It’s clear that while white goods, for example, can be accused of being dinosaurs of the tech space, the innovation is there. At last week’s IFA 2017 in Berlin, Samsung unveiled the WW8800M washing machine embedded with technology that cuts washing time by 50% and energy use by 20% without compromising the cleaning performance. 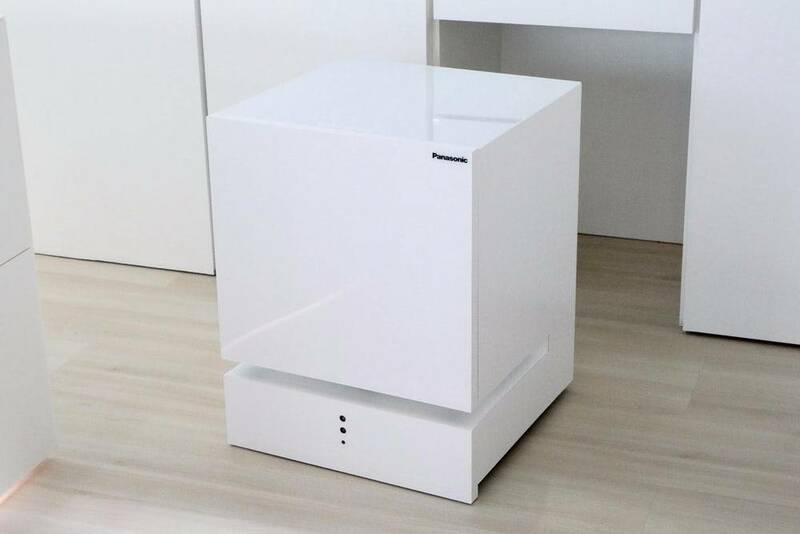 They describe it as “IoT-ready” and it’s embedded with an AI-powered laundry assistant that enables consumers to manage a laundry finishing time, automatic recommendations for optimal wash cycles based on the information such as color, fabric type, and degree of soiling and remote monitoring to proactively alert users about potential problems and providing quick troubleshooting support. Perhaps the oddest home tech I can across was Pansonic’s robotic fridge. For those who might find a full faced robot too scary, the Panasonic fridge is on wheels. It can map and navigate your home autonomously and responds to voice commands such as “Come to the living room,” or “Go to the kitchen table.” It also retains data about every item in the fridge and makes appropriate beverage suggestions. 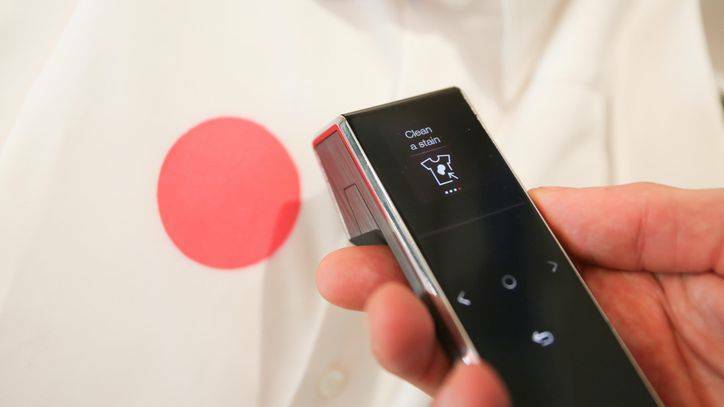 It’s only a prototype right now, but like the washing machine and stain scanning device, it shows that innovation is alive and well in the hardware offerings of traditional companies, not just new players. Any white good or big home appliance is part of a company to consumer relationship that might last ten years or more. It’s not just about a warranty, as connected appliances will be updated, security patched and repaired remotely. Then, of course, there are potential peripheral relationships with food and laundry retailers and cooking equipment companies, as the sheer volume of data that the devices can produce will have a big influence on their development decisions. Big players are leading the way here (for example last year’s launches of smart fridges by LG and Samsung.) Sure, the prices were and are prohibitively high for the majority of us, but innovation has a way of trickling down — Think of how many vacuum robots are on the market now. VCs want to be ready for the next big thing in home hardware and while the Juicero was possibly the worst example, the underpinning motivations were sound in regard to how we buy products, and their subscription supplements, and the changing nature of consumer relationships with both our connected home products and the companies that fill them.